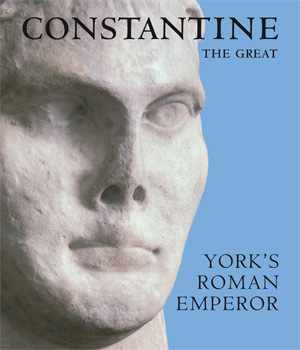 Publication coincides with the major international exhibition on Constantine celebrating the 1700th anniversary of his proclamation as Emperor in York on 25 July 306, from the 31 March - 29 October 2006 at the Yorkshire Museum, York. 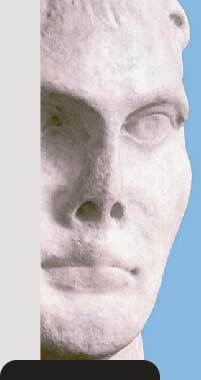 A major contribution to the study of the material and visual evidence for Constantine's reign. Includes authoritative essays by a team of specialists providing up-to-date statements offering an art-historical, historical and archaeological overview of the period. The book features a fully illustrated, catalogue of all the objects in the exhibition. Constantine the Great: York's Roman Emperor celebrates the 1700th anniversary of the proclamation of Constantine as Emperor in York on 25th July 306. In a series of multi-disciplinary essays, and a fully illustrated, scholarly catalogue of objects, the book is a major contribution to the study of the material and visual evidence for Constantine's reign. The geographic range of the book is the Roman Empire, with the focus mainly on the Western Empire. Key themes include the transition from Classical to the Medieval world, and from paganism to Christianity. The book brings together for the first time a fascinating range of objects to support its arguments, most notably : the monumental marble head of Constantine from York; the mosaic roundel with Christ's head from Hinton St Mary, Dorset; the earliest Christian silver hoard in the Roman Empire from Water Newton, Cambridgeshire; the Late Roman silver hoard from Trapian Law, Scotland; the building inscription of Constantius from Hadrian's Wall, Norththumberland; medallions, coins and jewellery from Arras, France; early Christian tombstones from Trier, Germany; a papyrus fragment with text of the Constantine letter to the people of Palestine of 324, from the British Library; and the silver-gilt personification of Constantinople from Esquiline Treasure.